Congratulations! You are about to buy a new house. And, lucky you, it has a pool! But it looks like the owner has let the pool cleaning go. The water looks more green than blue and the amount of debris in that water is gross, but it has potential. 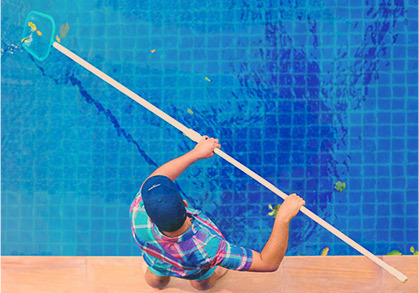 At Universal Pool Service, we know all about this and we want to tell you one thing: do not sign any paperwork until you have had us come out and inspect that pool. There can be a lot more wrong with that pool other than some dirty water. Because the water is dark and clouded, there is no telling how put together the pool still is. There could be cracks in the concrete that you cannot see. 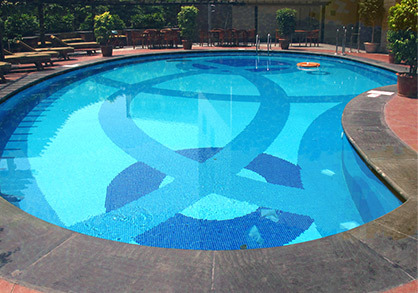 Repairing cracks in the pool can be costly and it could be cheaper for you to just fill in the pool and not worry about it. 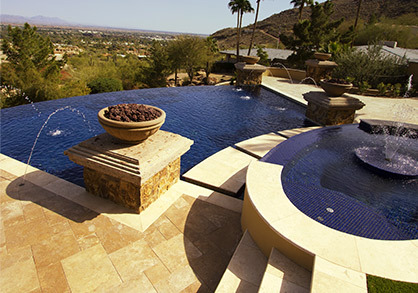 A pool inspection can tell you that information before you buy if that is a deciding factor. A pool inspection is the only way to tell if you are going to have to pay a lot of money up front right after buying the new home. At Universal Pool Service we will check everything from the motor to the pumps to make sure that everything is in good working order. We can even check to make sure there aren’t any exposed wires waiting to cause you harm. At Universal Pool Service, we are very lucky to be able to offer more than just pool inspection. If we find something that needs to be fixed, our expert technicians can help you get the repairs done as soon as possible. Call us today to schedule a pool inspection today.